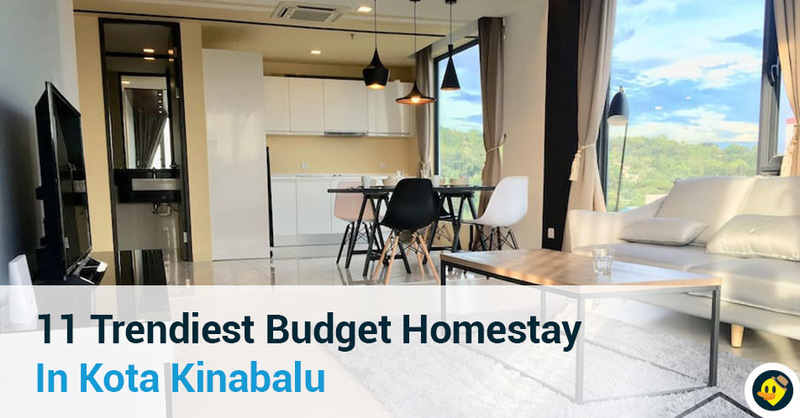 ​Planning to visit Kota Kinabalu on your next trip? 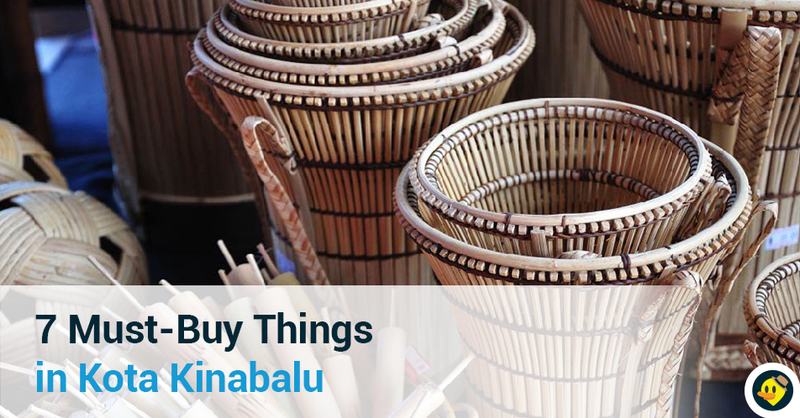 If you’ve ever had trouble thinking of what to get for souvenirs, here are the 7 must-buy things you can consider when you visit Kota Kinabalu! Sabah is also known for its traditional musical instruments such as the sompoton, gongs, drums, bamboo flutes and more. 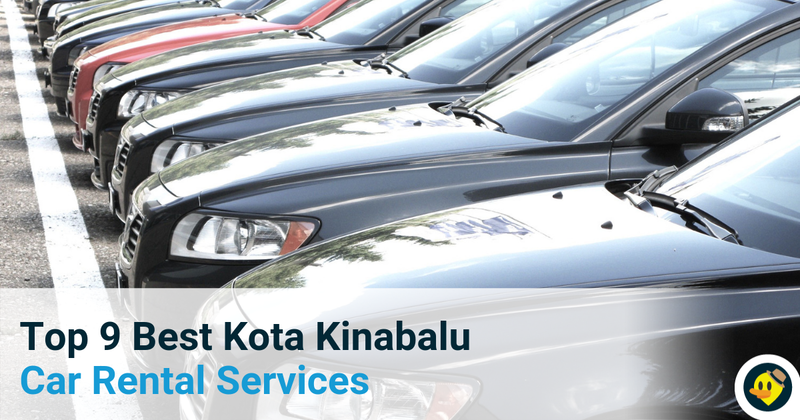 These are also the ideal souvenirs you can get when you visit Kota Kinabalu. 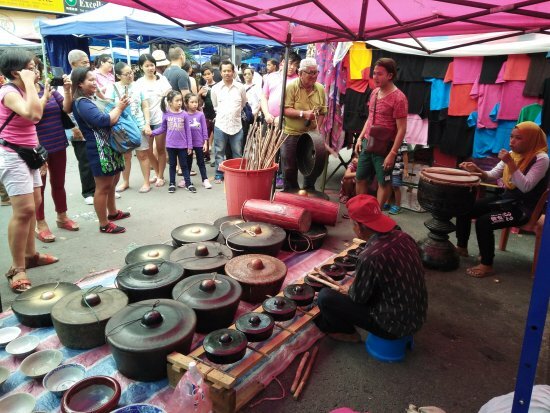 You can head to the handicraft stores or Gaya Street Market in Kota Kinabalu to search for these musical instruments. Chocolate may sound cliche but handmade chocolate is not. You may buy the handmade chocolates from Simply Chocolate store which is located in Lot 1&2, Taman Cendawan, Jalan Penampang, 88300 Kota Kinabalu, Sabah. 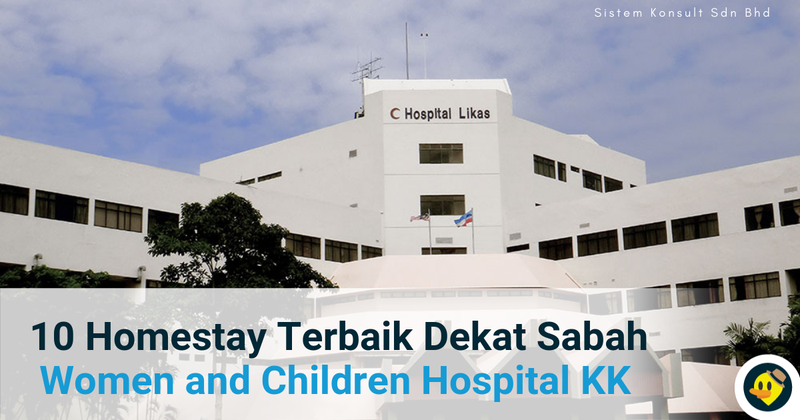 It was established in the year of 1995 and since then, it has become the most famous and first handmade chocolate supplier in Kota Kinabalu. Amplang is the fish cracker ball, moulded and fried in easy-to-eat ball shapes. Amplang cracker, which is famous in Tawau, is made from Spanish mackerel mixed with tapioca flour and selected spices to bring out a distinctive delicious taste. 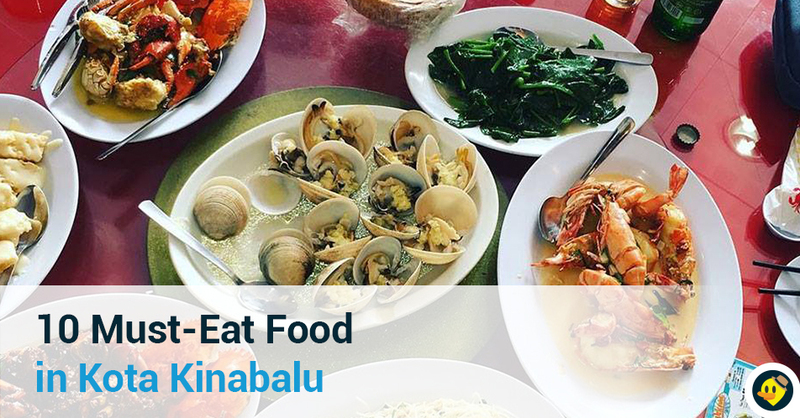 Dried seafood is a specialty in Kota Kinabalu and normally, tourists will find them further down the road at the salted fish market which is also known as ‘Pasar Ikan Masin’. The market is just located next to the handicraft market. You can hardly find any price tag displayed so it all depends on your bargaining skill to get the best deal from the suppliers. One of the most popular souvenirs from Kota Kinabalu are pearls which includes bracelets, earrings, necklaces and more. 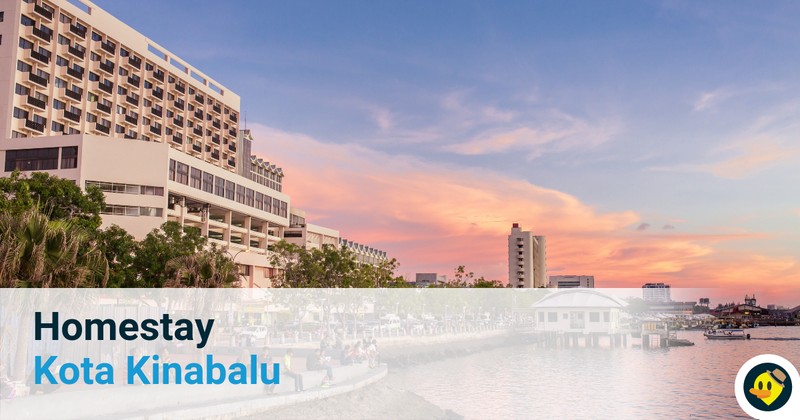 You will find a variety of Sabah pearls in many places of Kota Kinabalu such as Filipino market, Bazar Labuan and more. You may also consider getting some handicrafts as souvenirs from the Handicraft Market which is located along Jalan Tun Fuad Stephens. 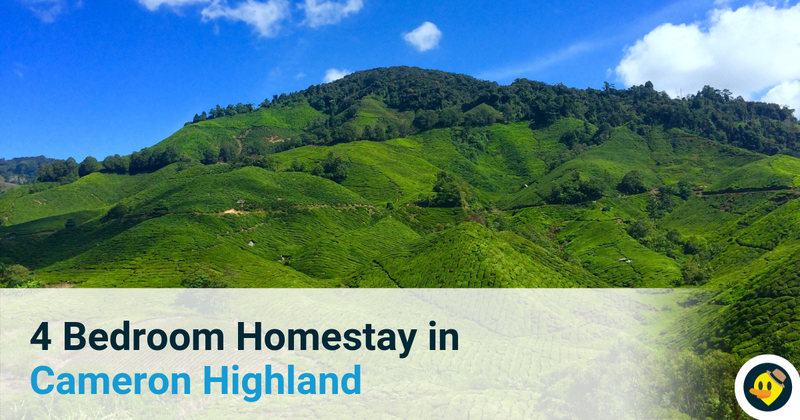 Some of the popular Sabah souvenirs include Sabah batik, boxes, colourful baskets, beaded fashion accessories, t-shirt and more. 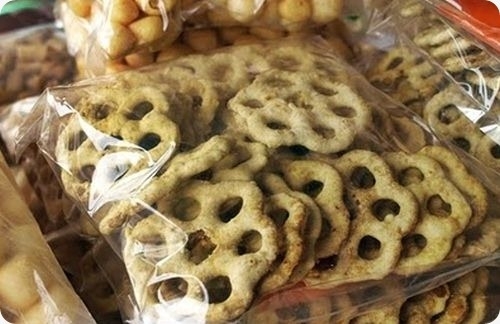 Kuih cincin, also known as ring cakes in English, is a traditional kuih for the Bruneian Malay people in the states of Sabah. The main ingredient of this cake is nipah, sugar, rice flour, cooking oil, palm sugar and water. This snack is hard and thick but it tastes really yummy! 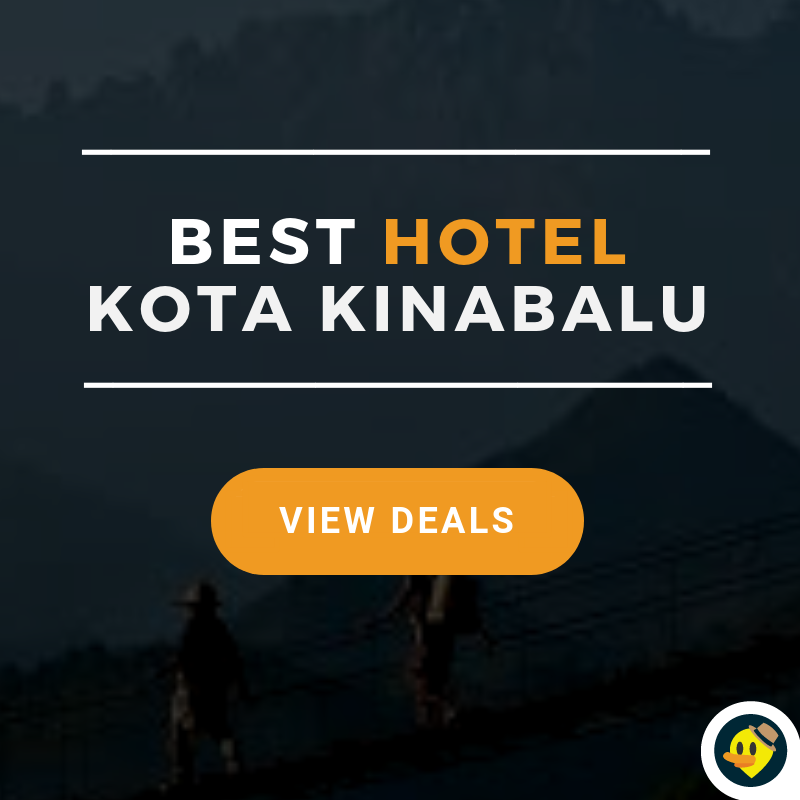 Booking for accommodation for your stay in Kota KInabalu? 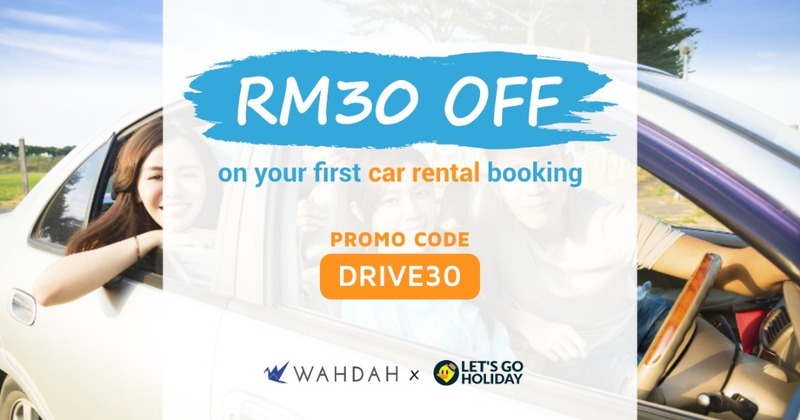 Use our promo code for discounts when you book with us! 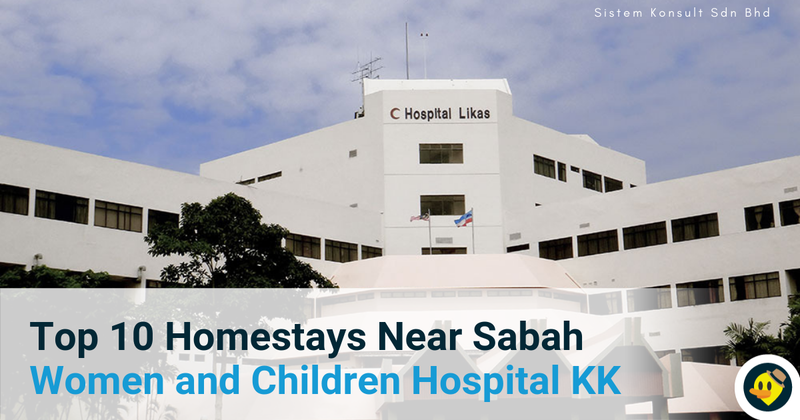 We have a list of hotels and homestays in Kota Kinabalu just for you! 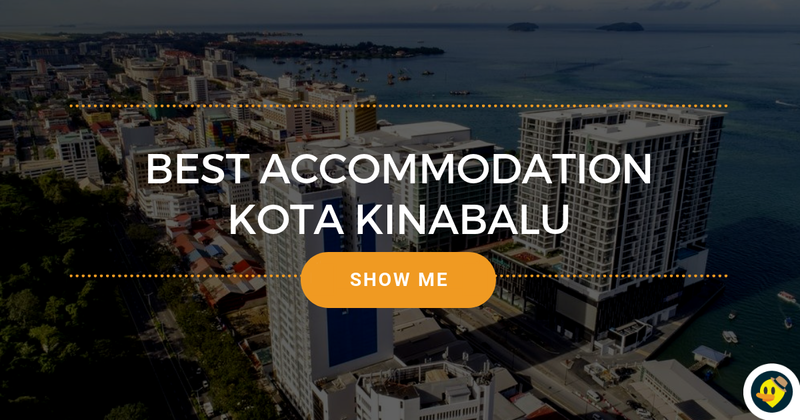 Click the image below for best accommodation in Kota Kinabalu. Tired with all the shopping and no place to rest? Click here!